It was only a matter of time before this news came out. 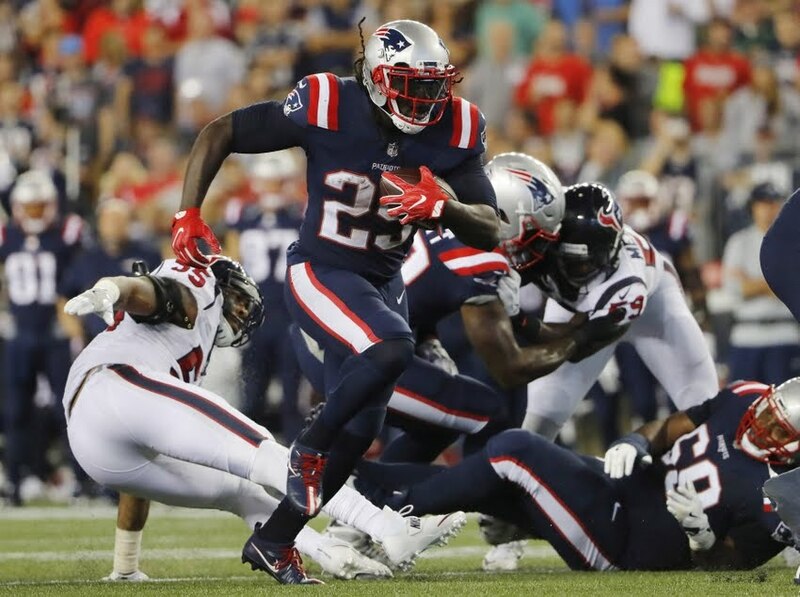 Just days after the Patriots hosted free agent running back Adrian Peterson, the NFL Network is reporting the team and LeGarrette Blount have interest in working out a contract for the 2017 season. The timing of this news would fuel speculation that the Peterson visit was just a ploy to get Blount to sign a deal soon or risk the chance of playing in New England again. The Patriots signed Blount to a one-year deal around this time last year, so it's not totally surprising that it's taking a long time to get him to come back. Blount rushed for over 1,000 yards and scored a franchise-record 18 touchdowns last season, but the market for him has obviously been thin. All along, though, Blount has wanted to stay in New England. If all goes well, one would have to think that Blount will be signed before the draft later this month.